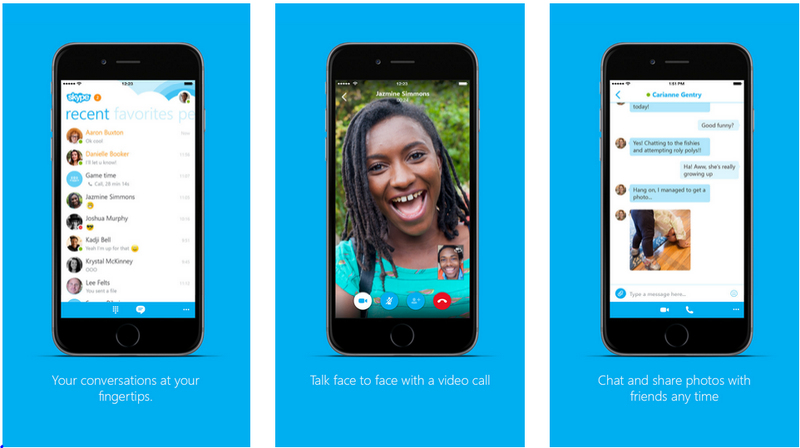 Skype is a wonderful Android, iOS and windows application which lets you to connect with your close one by text, audio or video. So this makes the people to share everyday routines which includes a story, celebrating a birthday, learn any language, hold a meeting, etc. Skype also has the feature of group calling which becomes more important while conducting meeting specifically online. 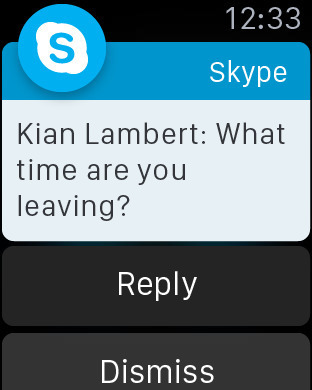 Skype for Apple Smart Watch is released which helps to reply to messages and start chat conversation. So people who wants to use the Skype via Smartwatch then they can download this latest version. So stay in touch with free Skype free messaging, voice or video calls. Find all your friends and family in an instant – With over 300 million people using Skype, you’re bound to bump into someone you know. 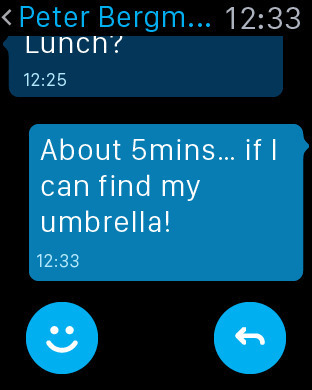 Talk with your fingers – No matter where you are, your friends are always available with free messaging. Call your world from Skype – Free voice and video calls let you talk to your heart’s content with all your friends and family on Skype. Low cost calls to mobiles and landlines too – Keep in touch, even if they’re not on Skype, with low cost calls to mobiles and landlines on the other side of town or the world. Share your favorite snaps – Take a great photo you want to share? Send it over Skype to friends and family and you won’t have to worry about email size limits or expensive MMS charges. 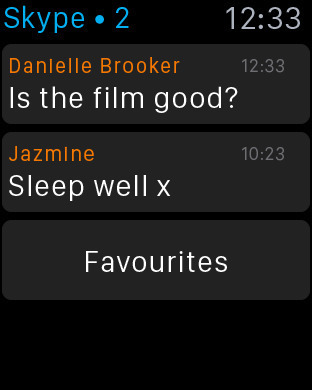 Reply to messages on your Apple Watch using voice to text, emoticons or quick prepared responses. The Skype for Apple Smartwatch can be download for free from iTunes. 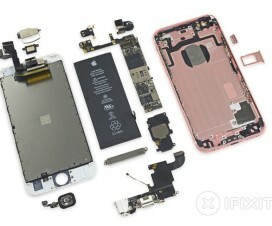 Check the below link to download.